My gratefulness level today is fairly low; there are many reasons,among which are the frustrations of dealing with a very complicated world of finance-banks, mortgage companies etc. 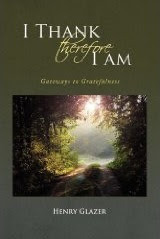 Thinking about my web site and the fact that I felt no urgency to record an awareness of gratefulness, I needed a resource to allow me to somehow reconnect with the world in a way that gratefulness could once again begin to seep into my consciousness. I turned to the poetry of Rumi, a Sufi poet of the 13th century, a Moslem mystic for whom individual, formal religions were merely different paths to the same destination, God, the Friend. 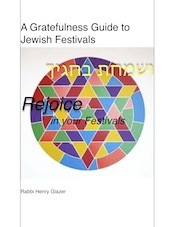 Our Rabbis have said that while there is wisdom among non-Jews, there is no Torah. In the most general of terms I disagree.If Torah means wisdom of the divine, then others have access as well; in my opinion, Rumi is one of those who poetically touch the truth of the transcendent. 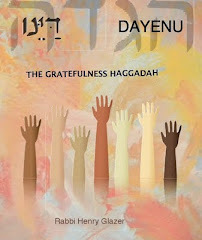 Reading a few pages of his "Torah" reignited within me a spark of understanding that brought me back to being grateful. As a poet, and as a mystic, (I believe that all poets are mystics and vice versa), his few words carried me back to a place of authentic gratitude. It probably won't last; the world is too much with us, too strong a reality. 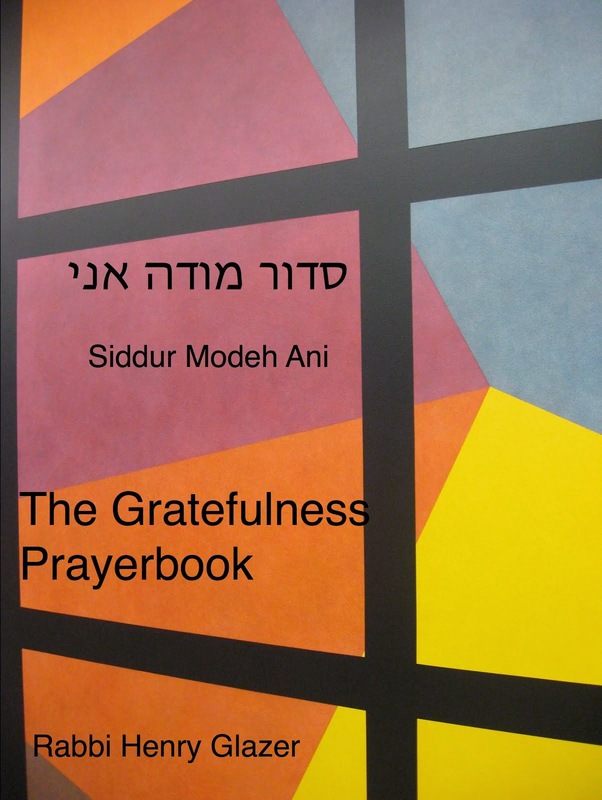 Thus the need for on-going Torah contemplation, prayer and meditation, and compassionate deeds-deeds that draw out our gratefulness and generate goodness outside of ourselves. 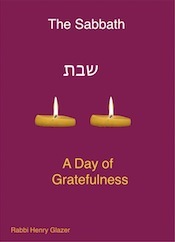 Shabbat Shalom-May your SABBATH guests be sources of increased gratefulness.